Grey seal is truly the great predator of the Baltic Sea. 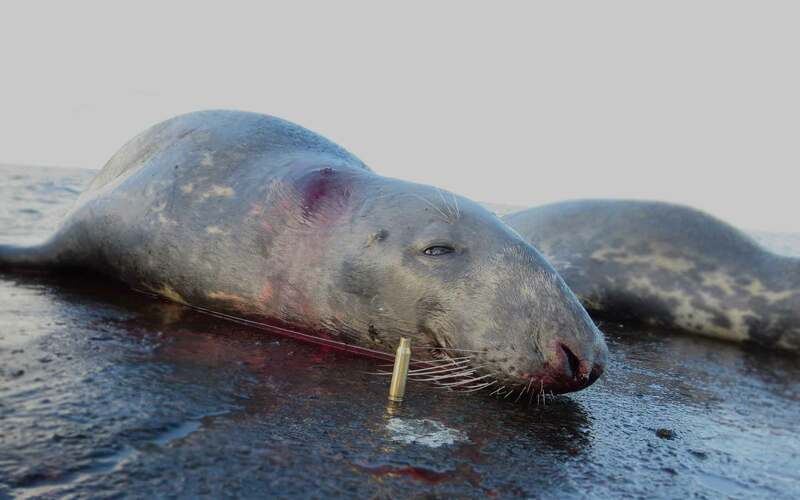 The seal is one of the most prestigious trophy a hunter could wish for. Seal skins are unusual and you will not find two alike. 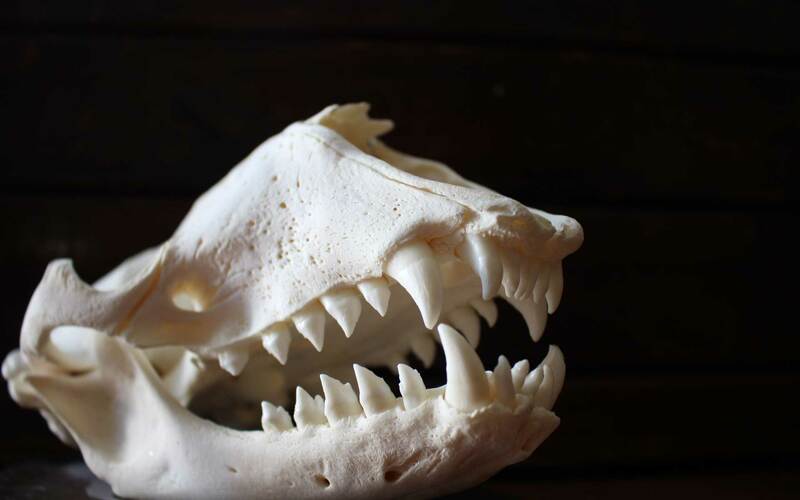 The seals skull with its razor sharp teeth out shadows any other large carnivore trophy. Hunting seals requires a lot of special equipment and skills. When shot on water they usually sink and the only way to recover them is by diving. Yes, this is what we do, we dive and get the seals from the bottom. Since the European commission closed commercial trading of seal products you cannot buy a seal trophy either. The only way to get one is to hunt one.